He has ties to Planned Parenthood, yet he’s been allowed to rule against those exposing Planned Parenthood. Now there’s a chance Judge William H. Orrick could be forcibly removed from the case after The Center for Medical Progress’ (CMP) project lead, David Daleiden, filed a motion to have Orrick pulled due to his conflict of interest. This week, a federal appeals court ordered the abortion groups suing Daleiden to answer the accusations about Orrick. We welcome this ruling by the 9th Circuit panel as we were asking the court to order Judge Orrick to do what he should have done preemptively on his own…that is, recuse himself and step aside from presiding over a case in which he has had a direct, personal, and decades-long relationship with an organization whose property and employees were alleged by the abortion provider plaintiffs to be endangered by our client’s citizen journalism, namely, the Good Samaritan Family Resource Center (GSFRC), of which he was a founder and longtime officer and director, and which houses one of the plaintiff PPFA affiliate’s facilities. This relationship was established during Judge Orrick’s leadership tenure on the board, and GSFRC continues in an active joint venture with this plaintiff PPFA affiliate. At the same time, Judge Orrick has been held out to the public as serving as an Emeritus Board Member of GSFRC. This relationship was not disclosed to the parties, nor did Judge Orrick disclose its full extent or duration to the U.S. Senate during his confirmation process. Orrick spent several years a board member of the Good Samaritan Family Resource Center (GSFRC) in San Francisco. 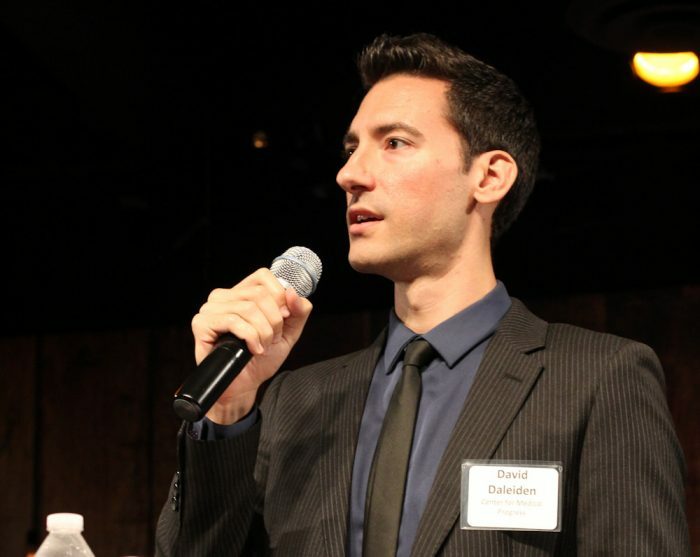 During his tenure as the board’s secretary, Daleiden says, “GSFRC embedded the Planned Parenthood clinic inside its own headquarters, where Planned Parenthood Shasta Pacific continues to operate to this day as a ‘Key Partner’ of GSFRC. 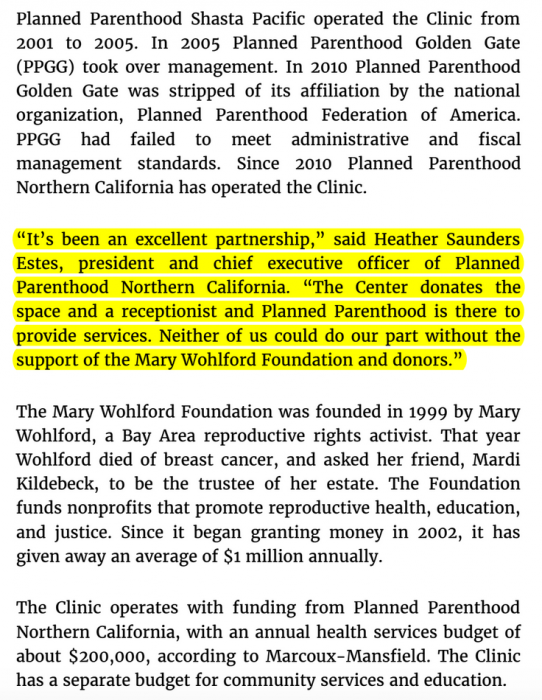 And Planned Parenthood itself praised the partnership between it and the GSC. 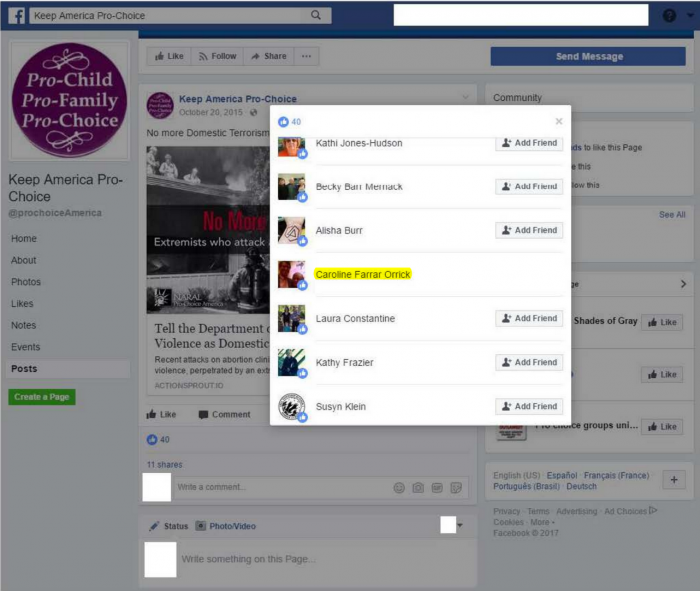 Orrick’s wife also liked posts that were anti-CMP and liked both posts that referred to pro-lifers as part of a “domestic terrorism” movement, as well as a post that reported on Daleiden’s indictment on the very issues her husband was making rulings about, clearly showing a conflict of interest that should have resulted in his recusal. Judge Orrick has a personal bias and prejudice in favor of Planned Parenthood and the National Abortion Federation and against the Center for Medical Progress and me. 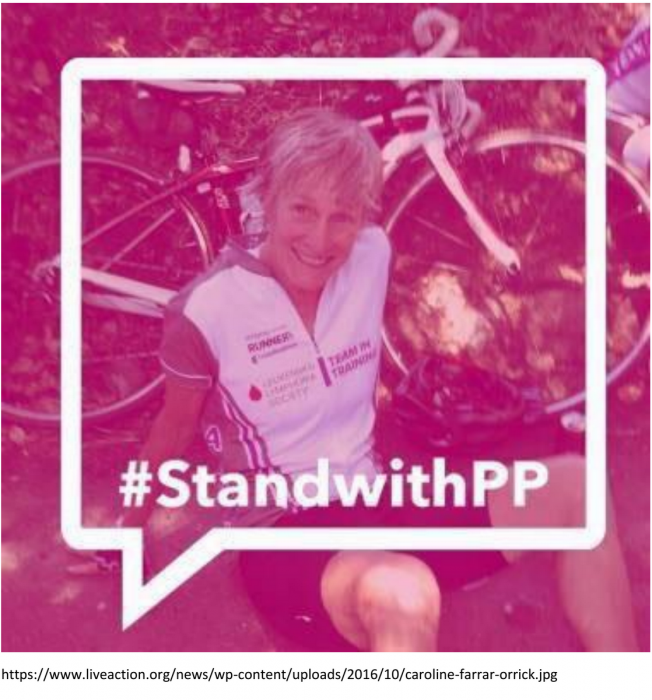 CMP and I feel unable to receive fair consideration of our arguments before Judge Orrick because we do not enjoy the close personal and professional relationship with him, forged over many years, that Planned Parenthood does. Now, thanks to the Ninth Circuit appellate court, at least the issue of the conflict of interest and Orrick’s refusal to recuse himself must be addressed in this legal process. A copy of the filed petition for a writ of mandamus in Planned Parenthood et al v. the Center for Medical Progress et al and National Abortion Federation v. the Center of Medical Progress et al is available here. Read background on this and related cases in which the Thomas More Society is defending Daleiden for his exposé of Planned Parenthood’s participation in trafficking baby body parts here.